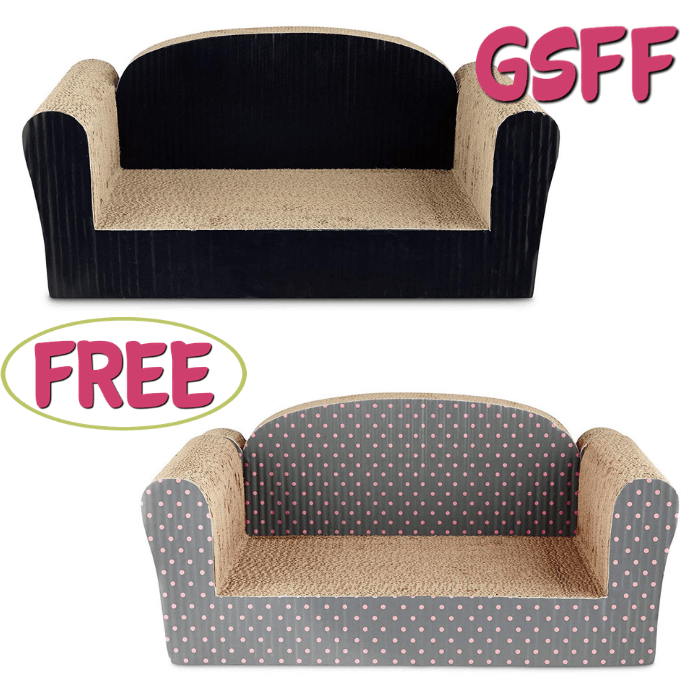 Give your furry friend a FREE You & Me Couch Cardboard Cat Scratcher this holiday season! Don’t miss the chance to grab this :fr: You & Me Couch Cardboard Cat Scratcher from Petco for new TopCashBack members! Comes with a catnip pouch. Spend at least $14.99 or more via this special link —> TopCashBack and get $14.99 in cash back! 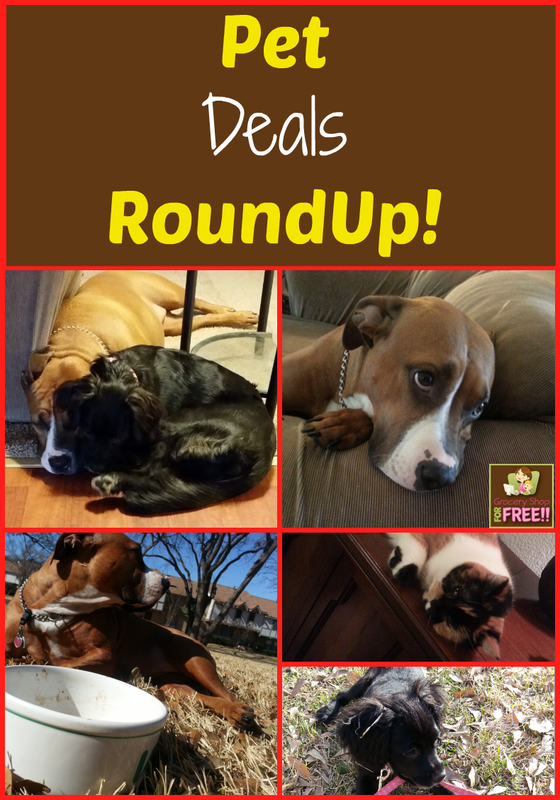 Click on the “Get Offer“ button and it’ll take you to Petco. Add at least 1 “You & Me Couch Cardboard Cat Scratcher Freebie” priced for $14.99 to your cart then shop as normal and checkout. You must spend at least $14.99 to get this deal. If the price changes or anything happens to the stock, the deal is officially over. Note: Transactions must contain at least $14.99 worth of purchases to ensure the $14.99 cash back is credited to TopCashback accounts. Transactions may initially track lower, but within the 14 days after purchase it will be uplifted and turn payable at the amount of $14.99.00. Transactions may take up to 7 days to appear in your TopCashback account. The deal is open until 11:59pm PST on 12/27/2018 or until supplies run out; whichever happens first; applicable for purchases made directly after clicking through TopCashback. Only one TopCashback account is permitted per member. 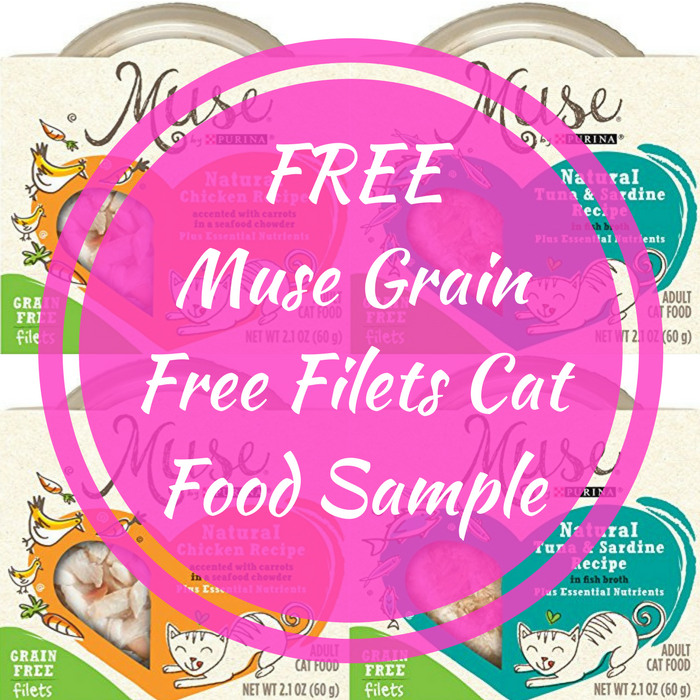 FREE Muse Grain Free Filets Cat Food Sample! For limited time only! 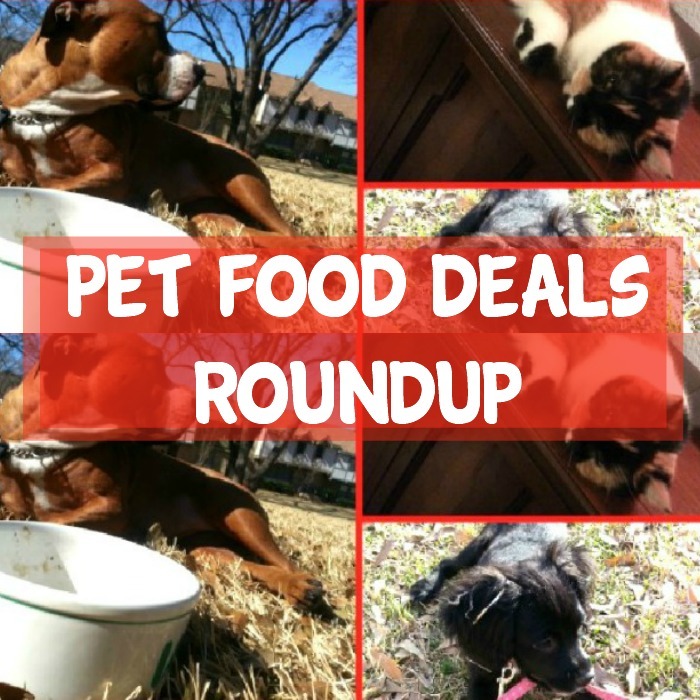 Hurry over here to score a FREE Muse Grain-Free Filets Cat Food Sample! All you need to do is click here to sign up for the Muse Rewards Program. That easy!